Our tutor who Graduated from Le Cordon Bleu will teach you this Delicious dish. Parents only need to add $ 100 (a parent). 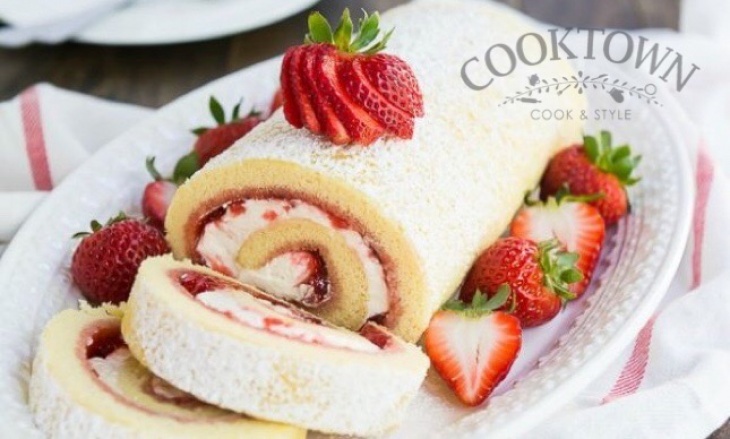 You can accompany children to enjoy baking moments at Cooktown.